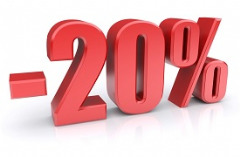 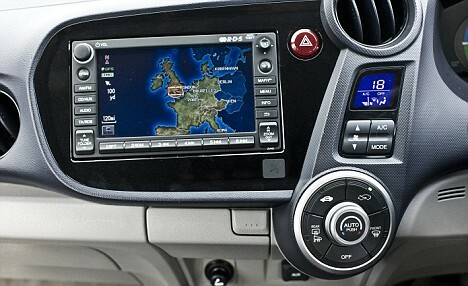 Welcome to our online shop for sat nav update. 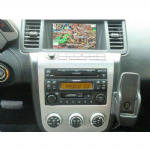 any kind of car you are driving, like Honda, Volkswagen, Skoda, Porsche, Nissan, Renault, Jaguar, Land Rover sat nav disc update and many more.We guarantee you your purchase and however, it is replaceable within 30 days of purchase considering any data flaws in your purchase. 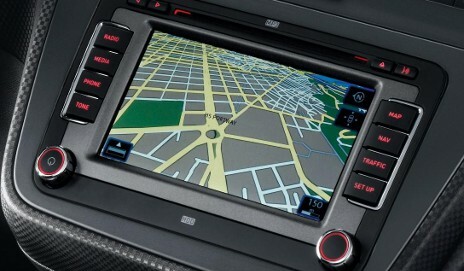 Update and get the latest maps for your sat nav. 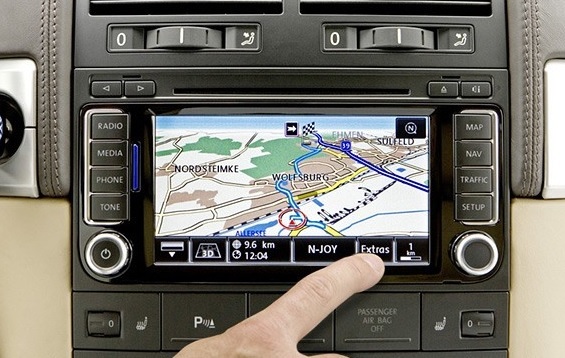 Set off on every drive reassured your sat nav has the latest possible picture of your onward journey. 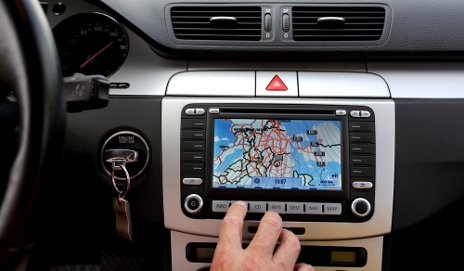 Streets may change, businesses move and traffic restrictions come and go, but with car navigation, your sat nav will have access to the latest navigation update on roads, junctions, road signs and speed limits, everything it needs to calculate the very best possible route to your destination.